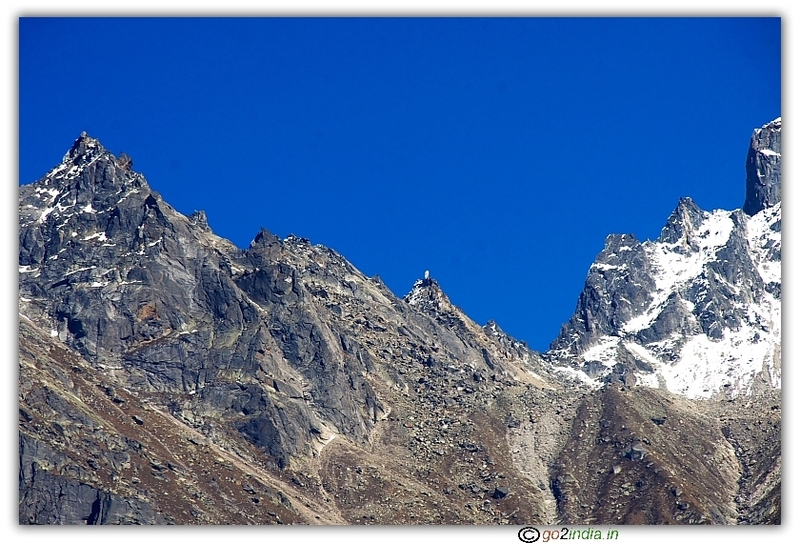 Keylong is located in the Lahaul and Spiti district of Himachal Pradesh state in India. This is the district head quarters of Lahaul and Spiti and situated on hills. The location itself is at a higher altitude and the town is built on valleys. 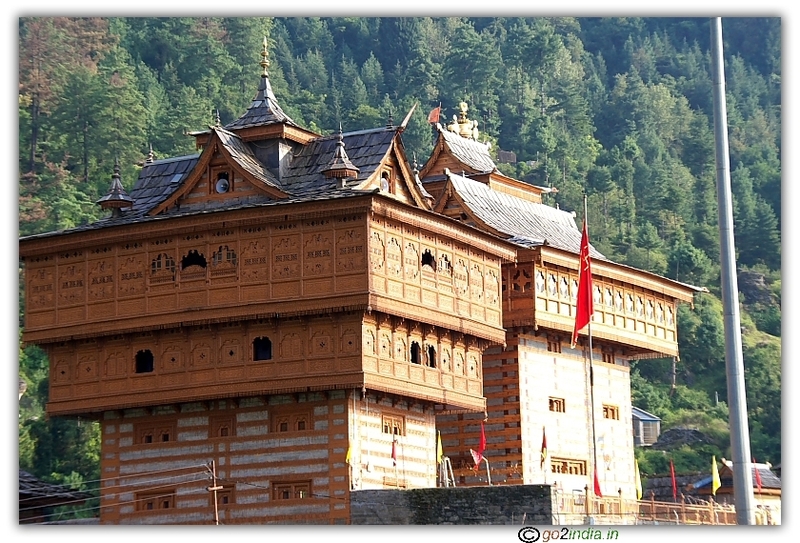 Keylong is sometimes compared to Manali due to Himalayan hill stations. But when compared to the natural scenic beauty, Keylong is way ahead of Manali. The advantage of Manali is that it is approachable by road from many was easily where as Keylong is situated interiorly reaching which will be difficult during winter and rainy seasons. Keylong will get isolated from the rest of the world due to snow falling from October to April. Local people will accumulate all the required material before October to take care of their daily needs for the next 6 months. People who do business at Keylong will go out of Keylong and return again once Keylong is opened through road transport. From October to April, to take care of emergency situations, Helicopters will be used for transportation. The DC of Lahoul and Spiti district will contact the DC of Kullu district for help to provide Helicopters (private or Government). Helipads are available in most of the villages surrounding Keylong. Nominal charges are set for transportation. Keylong is famous for valleys, snow covered peaks. Moving around Keylong between valleys is a wonderful feeling. While the mountains are pure white during October to April, become colorful during the rest of the months. There are many small monasteries and temples almost in each village available around Keylong. The distances shown are all from Keylong. 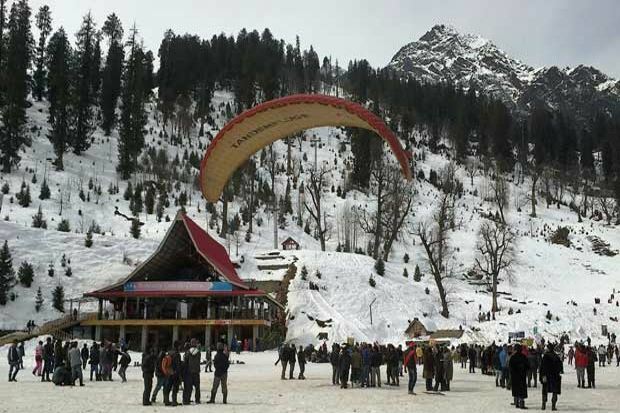 Three to four days are sufficient to reach Keylong from Manali, visiting all the places and return back to Manali. There are two bus stands in Keylong, Old and New. One will get the bus to Manali at New bus stand which is situated near Mall road (at Keylong). Bus timings are from morning 4.00am to 12.00noon (from Manali as well as from Keylong). Hotel charges at Keylong vary from INR 250 to INR 500. Peak season is from July to September. Charges will not vary much during peak season. Good food is available. 24Hrs hot water facility required to stay in hotel. Some of the hotel names at Keylong are; Dubchen, Gespa, Lamayuru, Valley view, Snow lent, Dekit, Khandroling, Nordaling, Tasshidilek. Guest houses are also available which are run by private agencies. Few are, Nalba, Orchid. Some people may experience breathing problem at Keylong as the Oxygen level is less. May be this is due to very less trees at Keylong. Trees are further less towards Baralacha la. Especially during stay at hotels when all the doors and windows are closed, the problem may get aggravate. Come out of the room with warm clothes in such situations. This is the best solution to take care of breathing problem. There are different ways to reach Keylong but none of the transportation is easier. 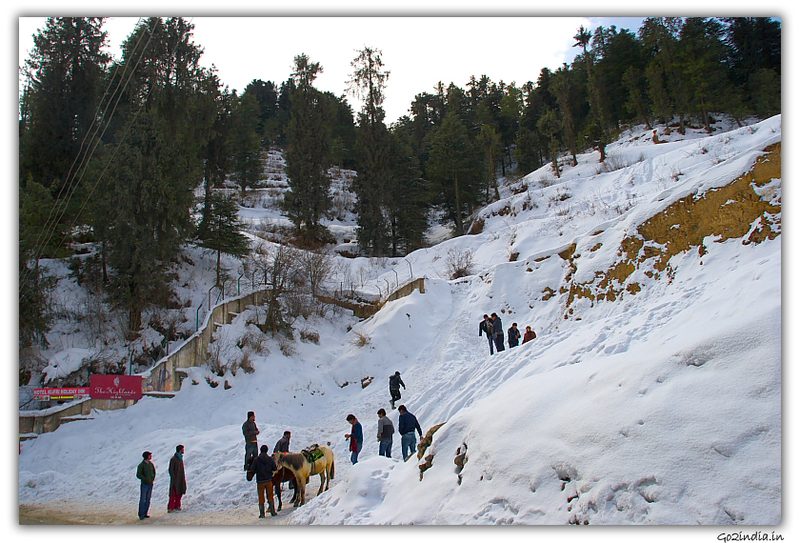 The easiest way to reach Keylong is to come to Manali. 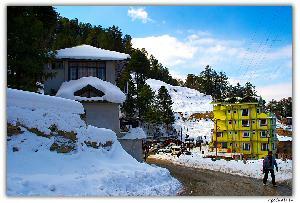 Nearest airport is at Bhunter at a distance of 60Kms from Manali (9Kms from Kullu). 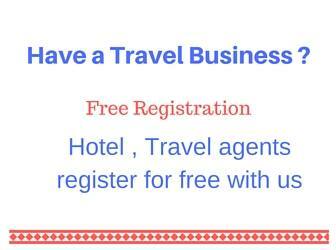 Visitors have to reach Manali from Delhi or from other places. 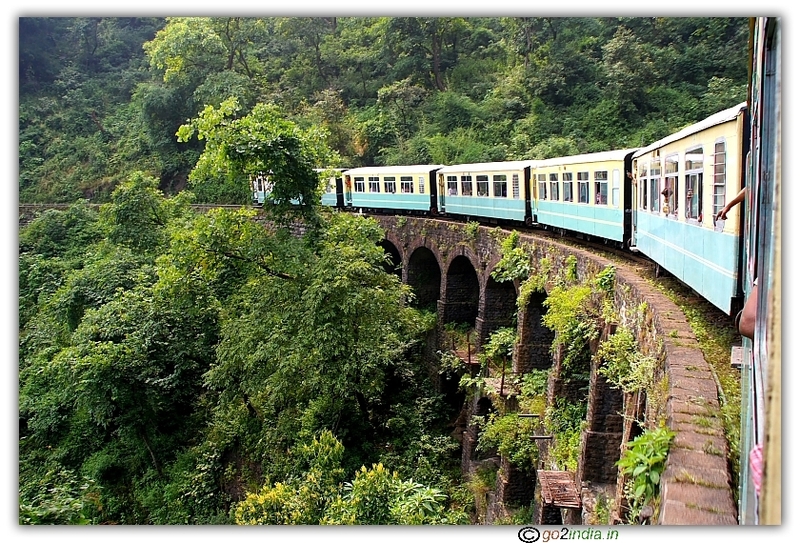 Visit here to know how one can reach Manali from Delhi via various places. The distance between Manali and Keylong is 120Kms. Travelers have to cross Rohtang pass in this route. There are two more routes through which one can visit Keylong. 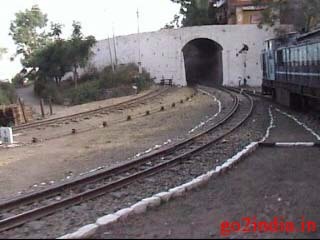 One is via Srinagar and crossing through Leh Ladakh. Other one is from kaza and Tabo area via Chapru and Gramphu.